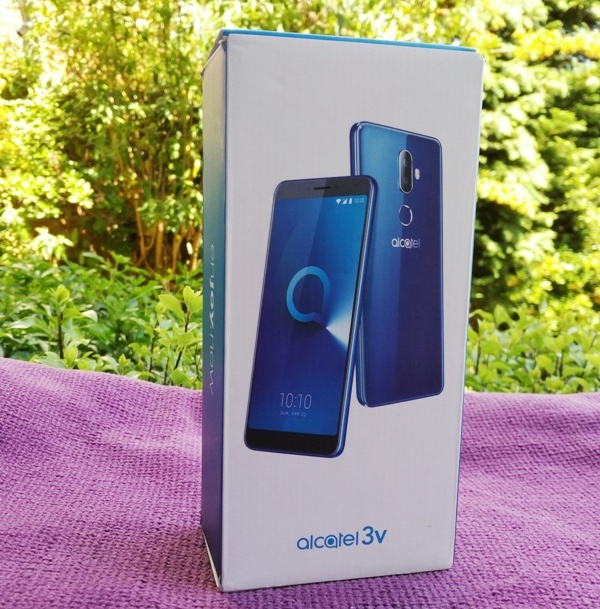 Boasting a 1080p display, curved glass and mediatek processor, the Alcatel 3V dual camera is not just a good looking phone but also a fluid and responsive powerful tool for media consumption! 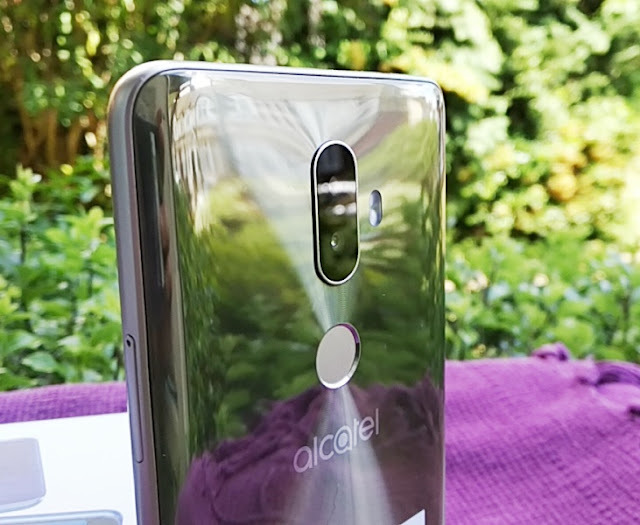 The dual camera system on the back of the Alcatel 3V consists of a primary camera and a secondary camera. 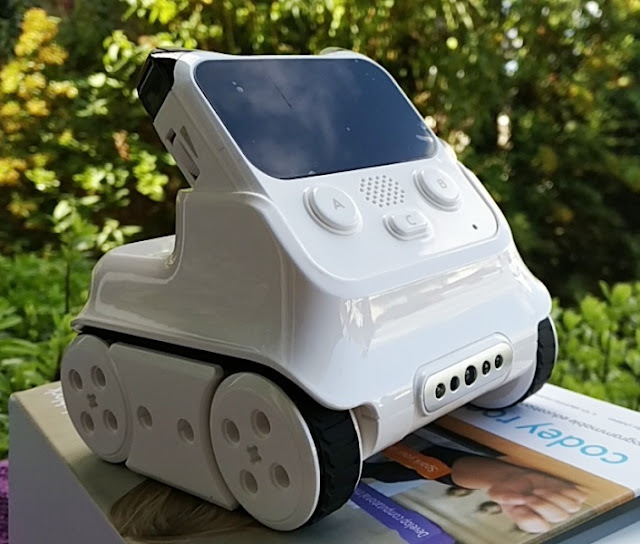 The primary camera is a 12 MP camera with a 1.25 µm pixel size,1/2.8-inch lens, f/2.2 maximum aperture and PDAF focus sensor which is a neat bit of technology found in digital single-lens reflex cameras (DSLR) that uses autofocus to automatically focus on fast-moving targets while capturing high definition pictures. 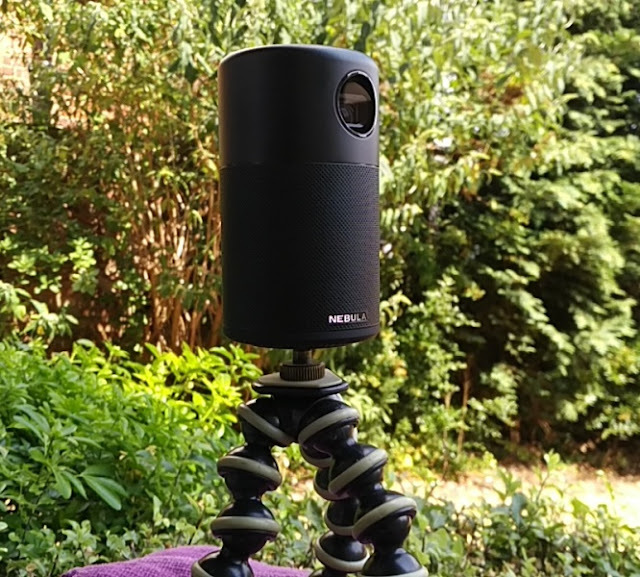 The secondary camera of the dual camera setup is a full-frame 2MP camera with a f/2.4 maximum aperture, 1/5-inch lens and image sensor format that is the same size as the 35mm format (36 mm × 24 mm) film. The neat thing about having a dual camera set up on a smartphone is that both cameras work like a pair of human eyes capturing slightly different perspectives. 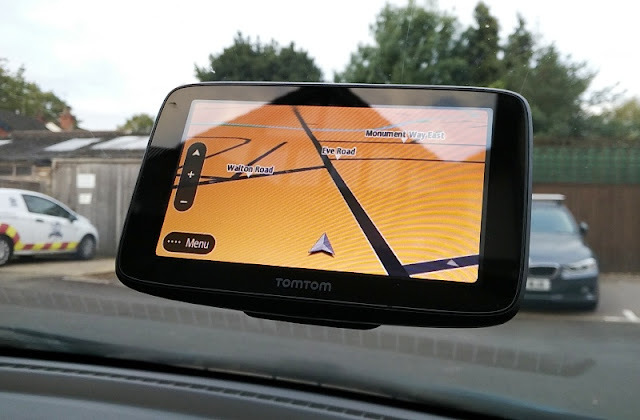 The secondary camera of the 3V phone 3D maps the area in front of the main camera so you can capture the depth of an image like DSLR cameras do. 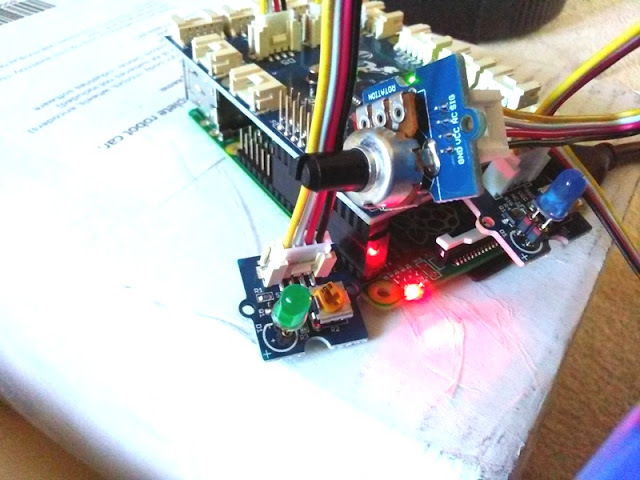 The result is pretty good. 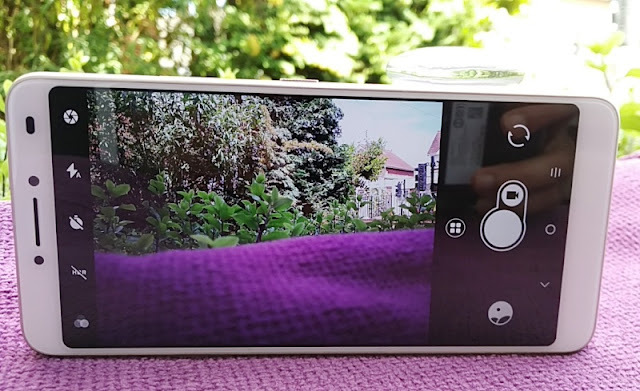 The Alcatel 3V dual camera setup seems to work well at making the picture more crisp than its older brother the IDOL 4 smartphone though camera responsiveness is very similar. 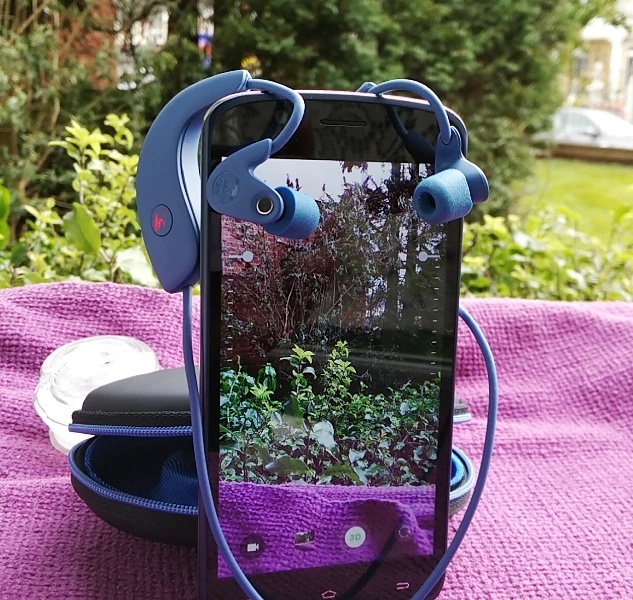 Dual camera set ups on smartphones try to create the DSLR shallow depth of field effect (portrait effect) where the object is clearly separated from the background by applying a iris blur effect. 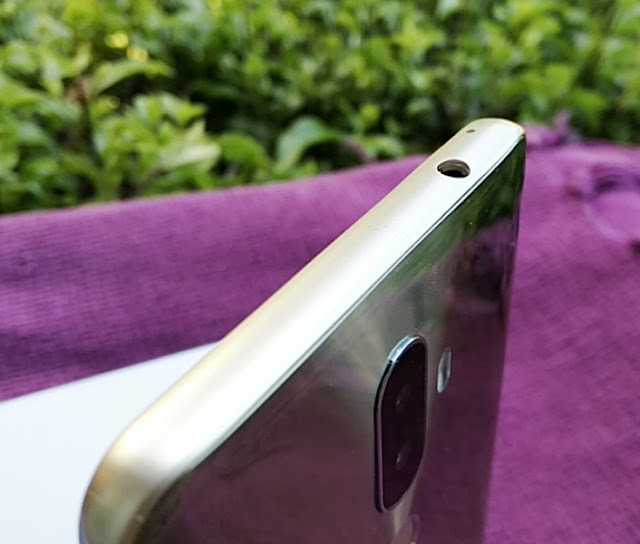 While the shallow depth of field effect is not natural like with a DSLR camera, the dual camera on the Alcatel 3V does a good job at creating the shallow depth of field illusion. 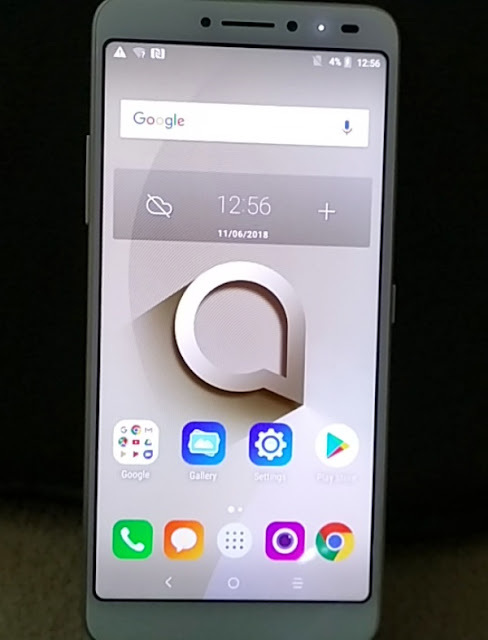 The Alcatel 3V has a 18:9 display with 16M colors and 1080 x 2160 pixel resolution with a 6-inch LCD capacitive touchscreen that boasts superb saturation and clarity. 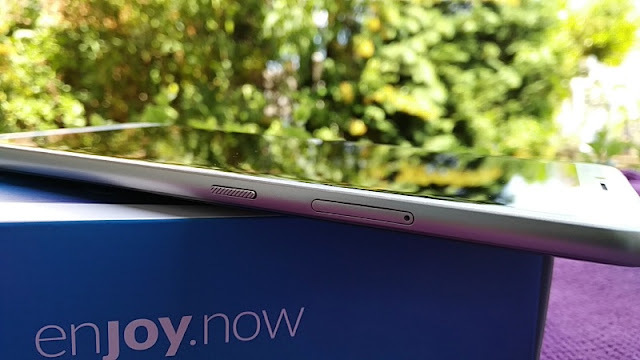 There are no physical buttons on the phone other than three capacitive touchscreen buttons. 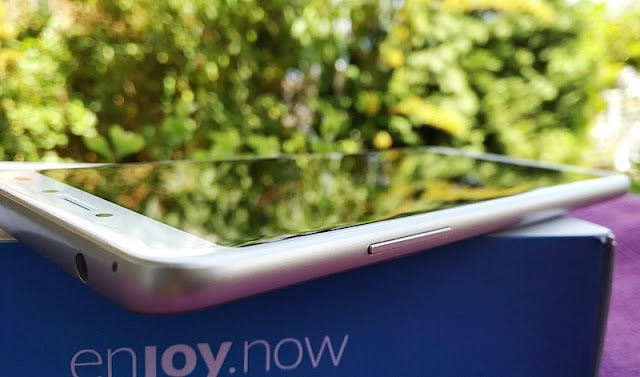 The 18:9 display has 2.5D glass which so the Alcatel 3V has a light curvature at the edge of the glass display, plus you get the same display size you find in flagship phones such as the Samsung Galaxy S8 and iPhone X; hence the Alcatel 3V tall frame and slim screen bezel. 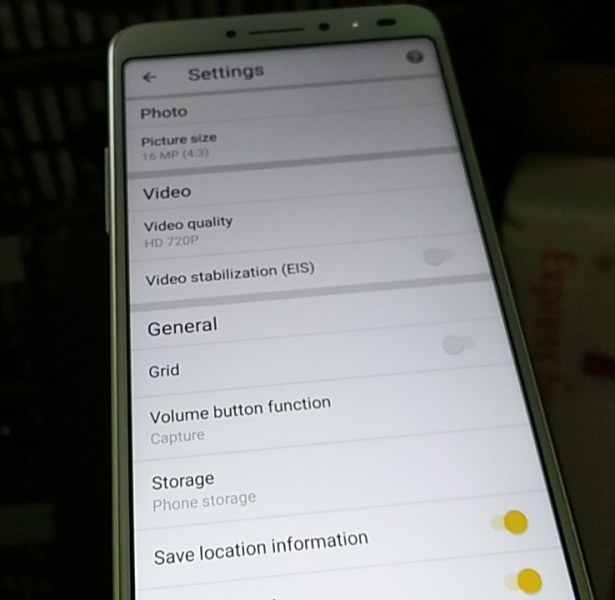 There is also a 5MP front facing camera with LED flash and a front facing led notification light which can show "low battery", battery charging and pending notifications (you can enable and disable all three individually). 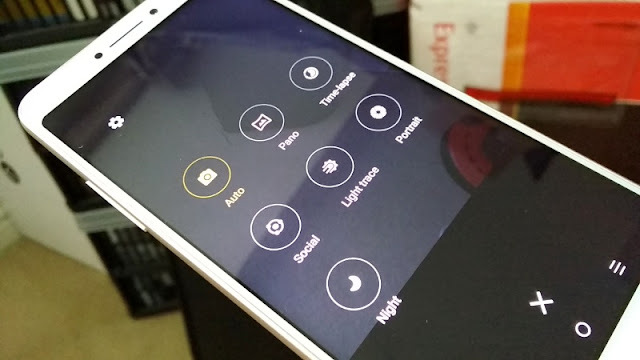 The 5MP is also interpolated to 8MP. 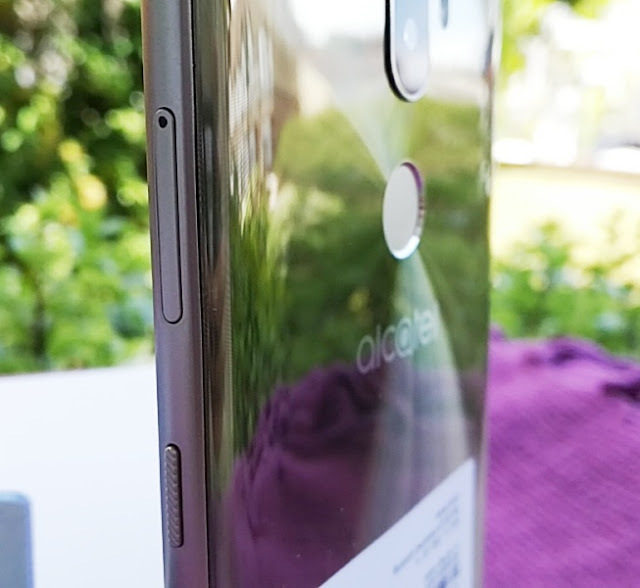 Talking about size, the Alcatel 3V measures 162mm tall, 76mm wide and 8.1mm thick and weighs 155 grams. 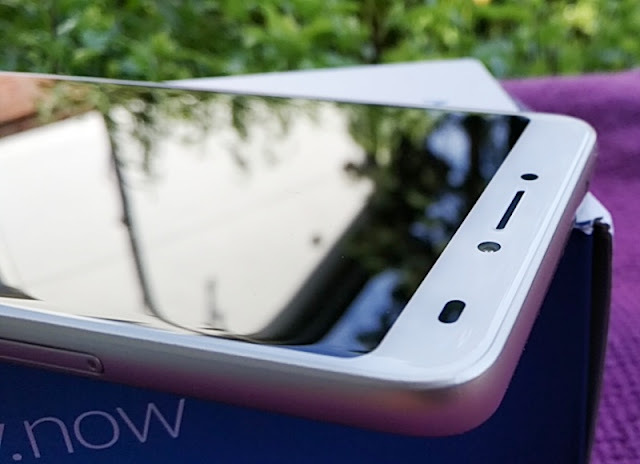 The Alcatel 3V supports multitouch up to 10 fingers too. 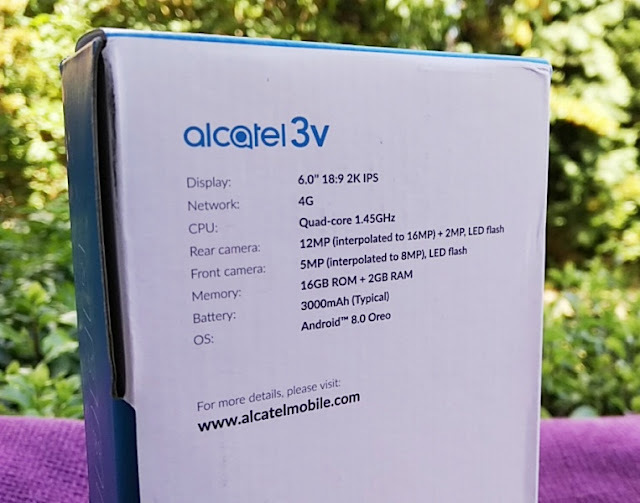 The Alcatel 3V supports GSM, LTE and HSPA+ (4G) mobile telephony technologies so the Alcatel 3V can handle high speed date transmissions of up to 42 Mbps which you'll appreciate if you browse the Internet or use social media a lot on your smartphone. 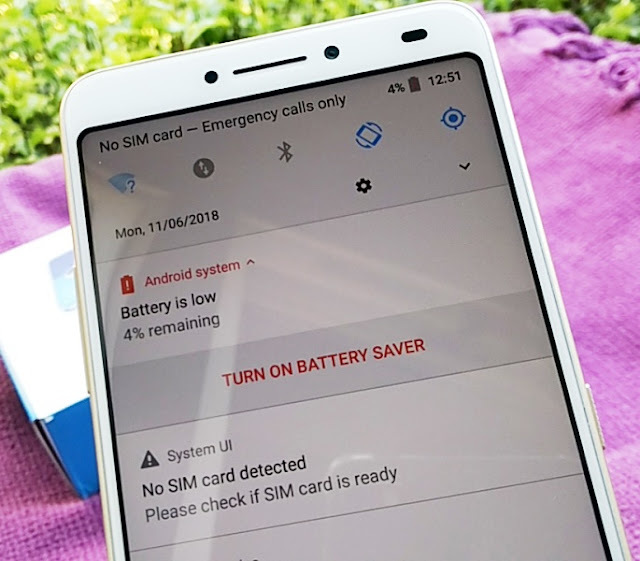 The Alcatel 3V can be used as a single SIM (Nano-SIM) or Dual-SIM Standby (DSS) but you have to specify which of the two SIMs is able to make and receive calls unlike a Dual-SIM Active (DSA) phone where both cards can receive calls at the same time. 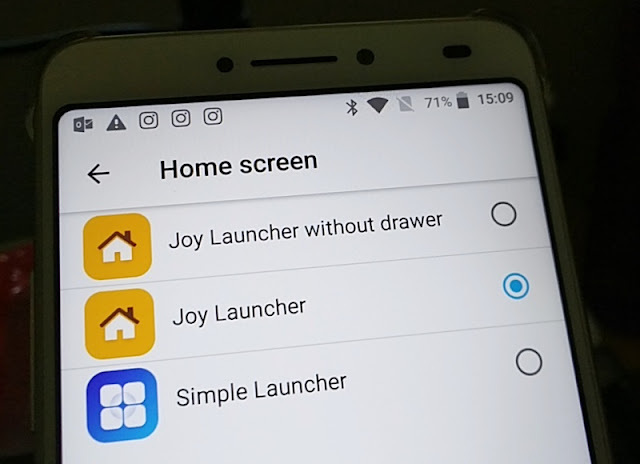 The Alcatel 3V runs Joy Launcher on top of Android 8.0 (Oreo) operating system which is powered by the Mediatek MT8735A chipset and Quad-core 1.45 GHz Cortex-A53 so the Alcatel 3V smartphone supports 64-bit, which future proofs the device. 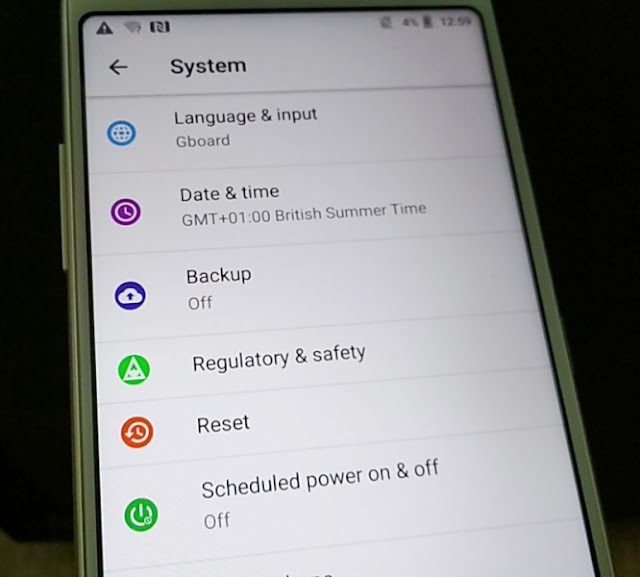 While Android 8.0 (Oreo) interface looks aesthetically different to the previous versions, you can pull down the status bar from the top of the screen as you normally do with any Android phone, and gain quick access to your WiFi, bluetooth, and other features such as rotation, flashlight and phone settings. 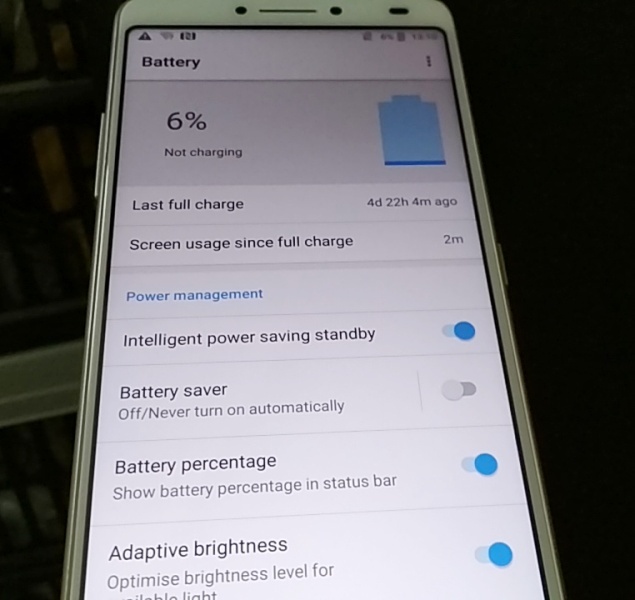 The Alcatel 3V has a non-removable battery but it's a big 3000mAh Li-Ion battery which can hold up to 20 hours of battery power. 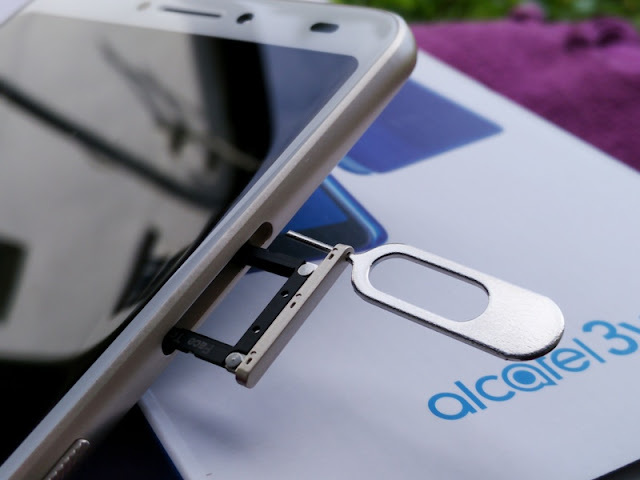 Memory-wise, the Alcatel only has 2GB of RAM memory and 16GB of internal ROM memory but the 128GB microSD card support makes up for it. 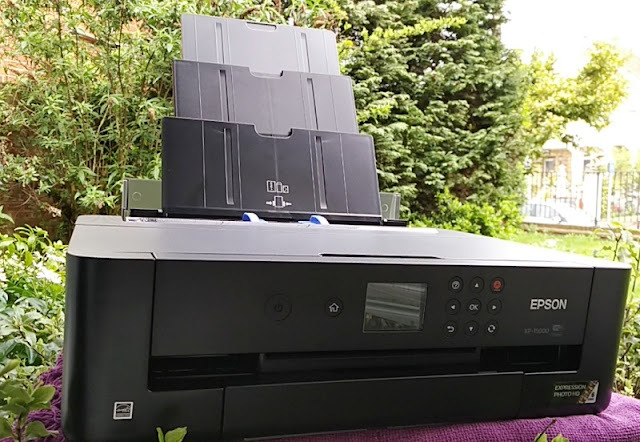 Good to see also that the Alcatel 3V has 5Ghz Wi-Fi capability, as well as hotspot and Wi-Fi Direct which means the Alcatel 3V smartphone can connect with with other Wi-Fi Direct devices such as the Epson XP-15000 printer without an access point. 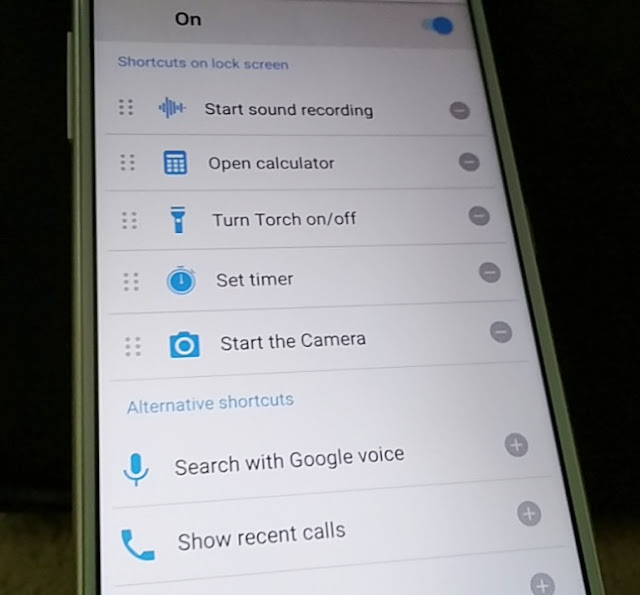 There is also Bluetooth 4.2 built-in to the Alcatel 3V phone so you get faster connectivity and more privacy control to stop retail beacons from tracking you. 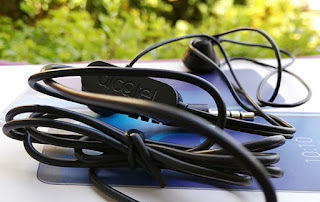 It's also worth noting that only the Alcatel 3V model 5099Y features NFC connectivity. 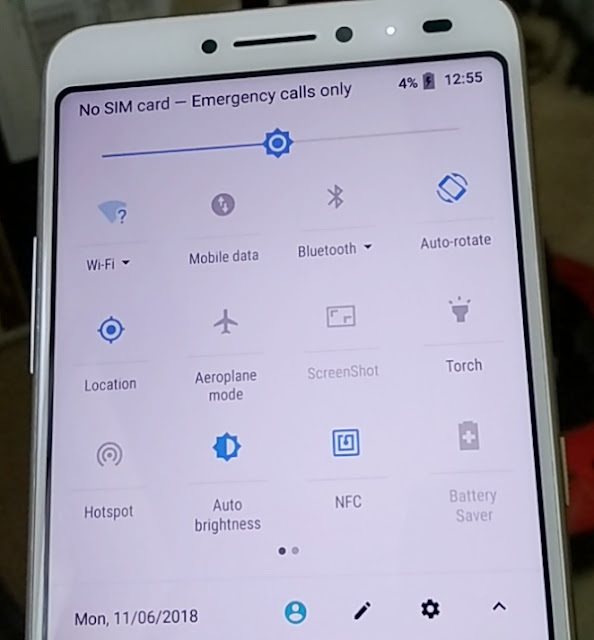 Another cool feature you get with the Alcatel 3V is the ability to change the button layout of the Back, Recent Apps and Hide buttons, as well as change the background color of the navigation bar. 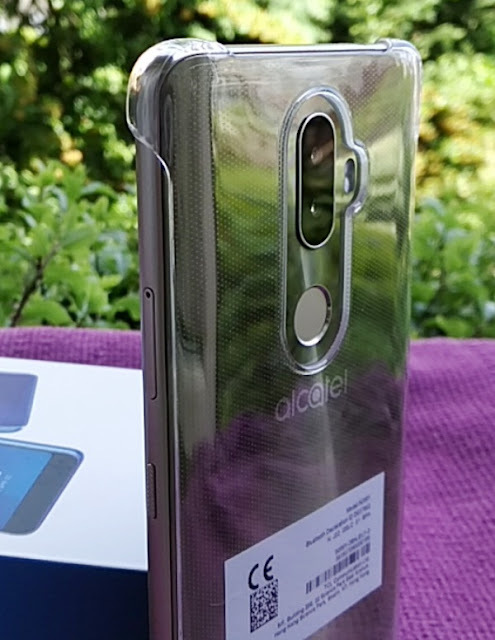 The back of the Alcatel 3V phone is made of some type of acrylic glass which is a finger magnet but looks nice. 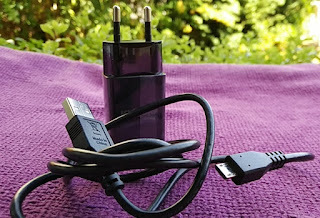 The volume rocker is on the left hand side of the device while the power button and SIM/microSD card tray are both on the right handside. 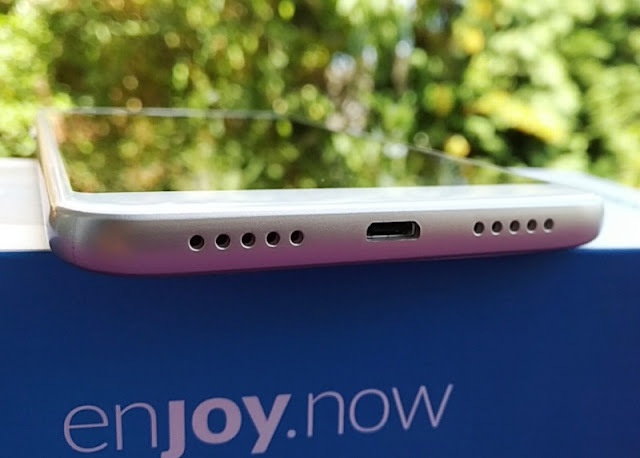 The headphone jack is on the top left of the phone while the micro USB charging port is dead-center on the bottom with speaker holes on either side. 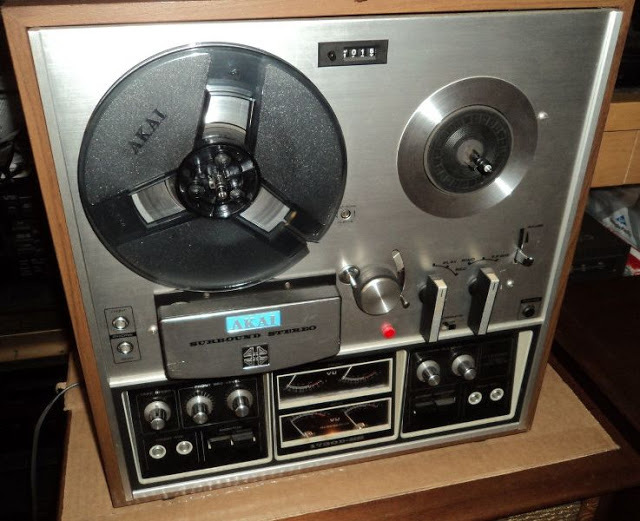 The speakers sound pretty good and feature decent gain volume. 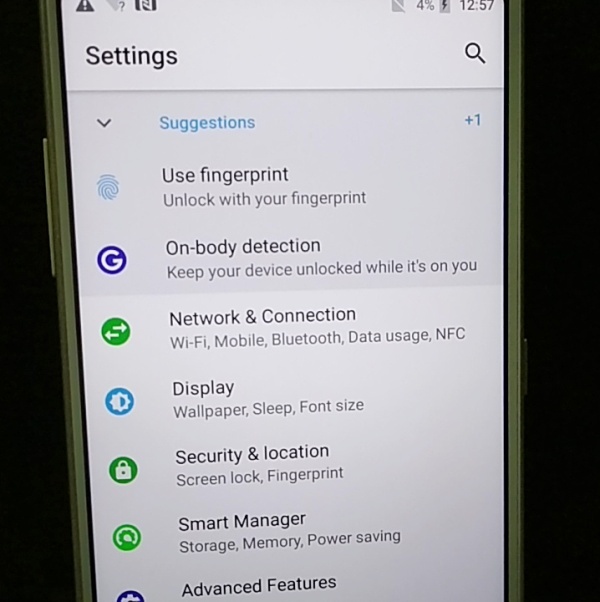 Facial recognition and fingerprint sensor are two other features you get with the Alcatel 3V for additional security by unlocking the phone via your finger or face. 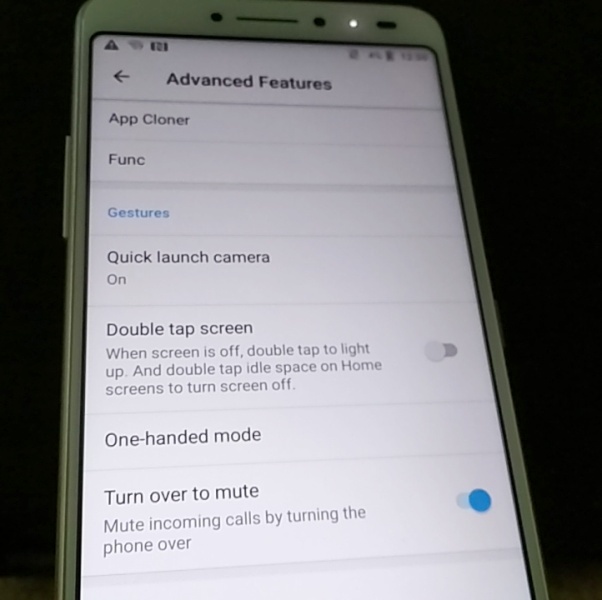 While facial recognition works faster than the fingerprint reader, you can use the fingerprint sensor to also answer phone calls, open messages, activate the camera, open emails and access the phone settings. 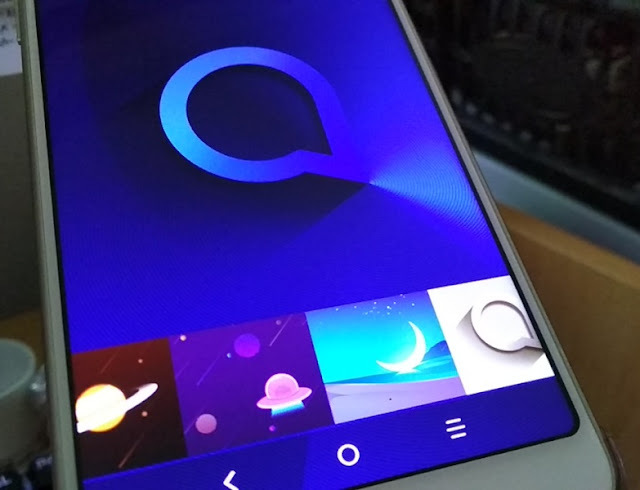 The Alcatel 3V app draw is packed with tons of apps right of the box and includes a scroll search feature that lets you search the app draw alphabetically by dragging the right scroll bar. 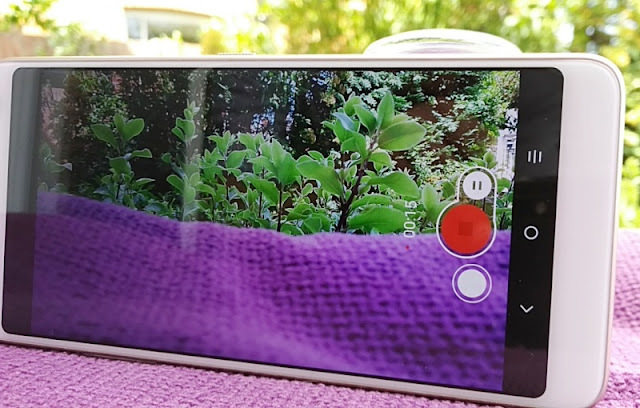 The Alcatel 3V video camera features video stabilization and you can take photos as well as pause and resume the video while recording. 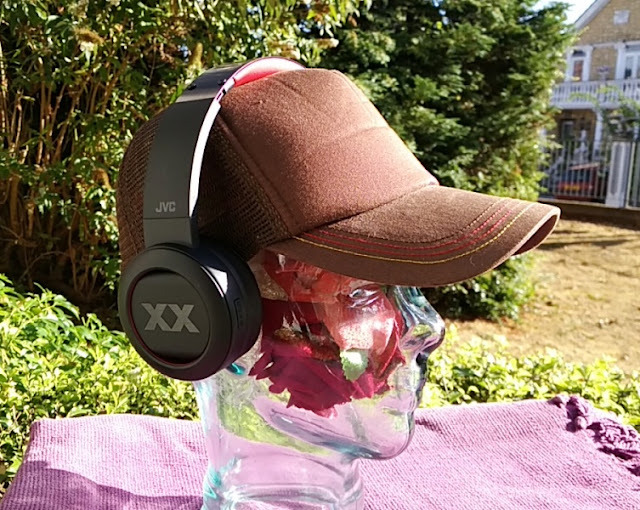 The video quality can be set to full HD 1080p, HD 720p, SD 480p or MMS 176x144. 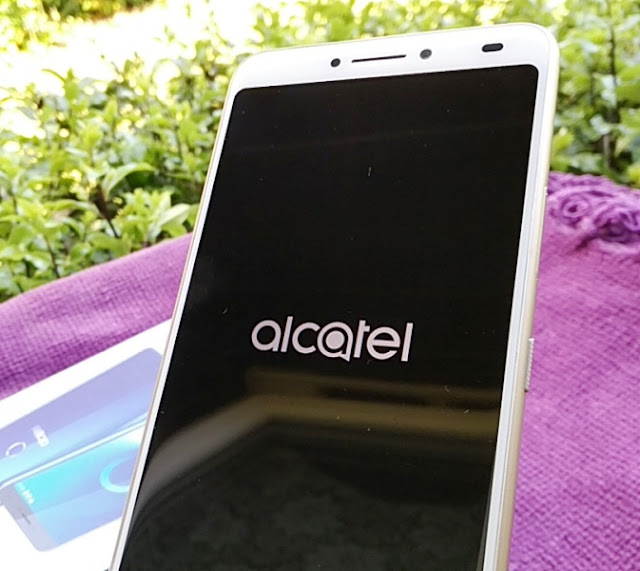 The Alcatel 3V camera has a native 12MP resolution picture size which can be set all the way down to 9MP, 8MP and 5MP. 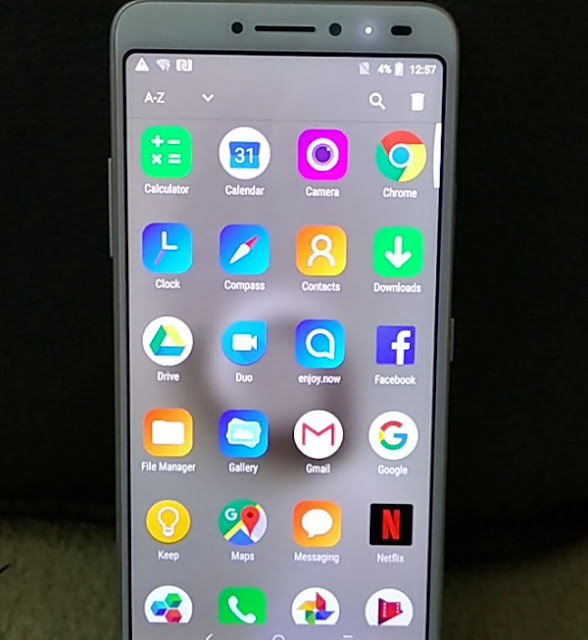 The Alcatel 3V features software interpolation that can upscale the picture size to 16MP which is cool but it isn't quite as good as native 16MP resolution. 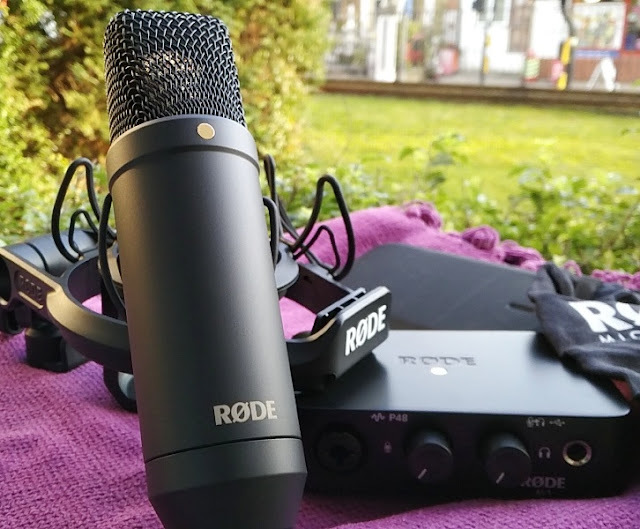 You get additional features like portrait mode, timelapse, panoramic, and light trace (light trail) which is a cool photography effect where you capture the trail of lights while blurring them at the same time. Many photographers use this effect for traffic light trails which look really cool. 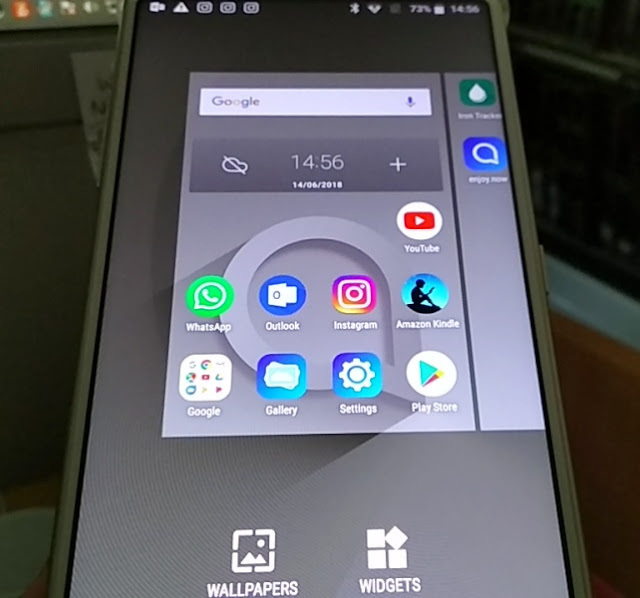 The Alcatel 3V 1080p smartphone features also a nice selection of wallpaper skins which can be easily accessed by long tapping the home screen.